Cavities are among of the most frequent forms of tooth damage dentists see in their office. These little holes that eat away the enamel are generally caused by the production of acidity through the combination of bacteria and sugars that are found in the food we intake. Cavities can also affect the roots of the teeth, especially for older people whose gums have been receding due to repeated hard brushing. Treating cavities with composite restorations is essential to avoid further destruction of the affected teeth. A composite restoration – also known as a “white filling” – basically is the filling of the teeth with a restorative material that is same colour as the teeth. When a patient has a cavity, the tooth has to be prepared to in order to receive the restorative procedure that will get rid of the cavity, thereby protecting the tooth against deeper damage and pain. Therefore, the part of the tooth affected by the cavity – which generally has a brownish colour – has to be removed. Once this is done, a white synthetic material is applied on the tooth to fill the hollow space. How it is carried out? Not all composite restorations require a local anaesthetic; small cavities can be treated fairly easily. 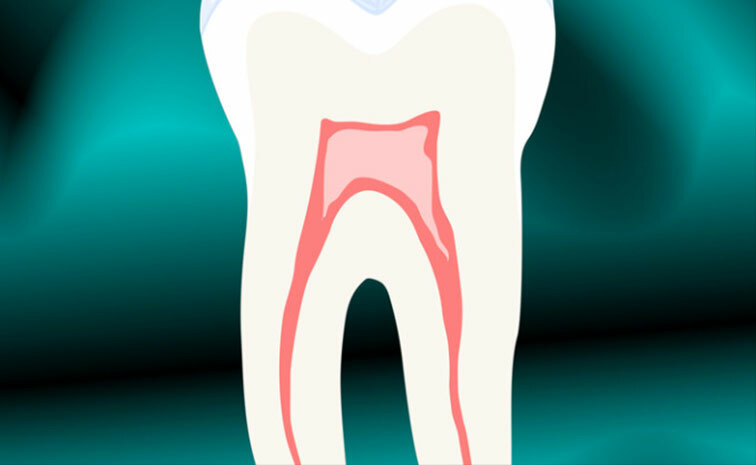 However, when the damage caused by a cavity calls for the removal of a considerable part of the tooth, the dentist will freeze the affected tooth and tissues to proceed to the restoration. The procedure does not last very long and usually involves the work of the dentist and one assistant. Once the white filling has been applied, the restoration is almost invisible, which gives the composite restoration a serious aesthetic advantage over the more traditional – grey – amalgam.